February « 2016 « Ka'u Rural Health Community Association, Inc. I am writing to you today to thank you for all you have already done and to ask for additional advice and assistance in reaching all Citizens of the Federated Stated of Micronesia, the Republic of the Marshall Islands and the Republic of Palau who currently reside in Hawai’i and who have not yet enrolled in 2016 health insurance. 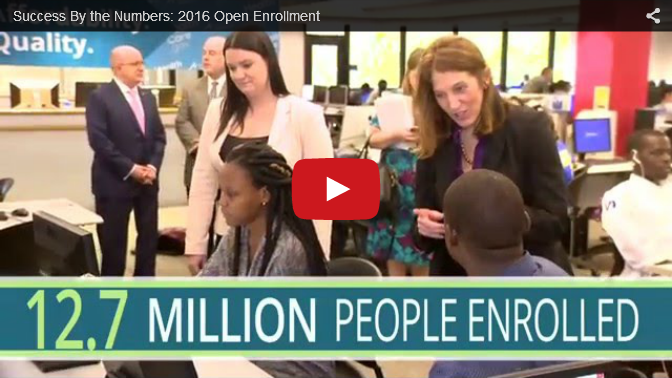 We only have one more week to reach everyone and help them enroll. I humbly ask for your assistance in helping our Kōkua help the community by getting the word out. · The deadline to enroll is on Monday, 2/15/16. · All COFA citizens who enroll on HealthCare.Gov will have retroactive coverage that begins on 1/1/16. This helps ensure there is no gap in their coverage. · All COFA Citizens who reside in Hawai’i and are between the ages of 19-64 WILL NOT be eligible for MedQuest unless they are blind, disabled or pregnant, so they MUST apply for coverage on HealthCare.Gov. · Hawai’i Health Connector Insurance expired on 12/31/15 for everyone. · Unless someone is covered through an employer, or is now on MedQuest (disabled, 65+, blind, pregnant), they may be UNINSURED. · This is the LAST CHANCE to get insurance for 2016. If the 2/15/16 deadline is missed, most people will need to wait until 2017 to have health insurance. Mahalo for your help as we do our utmost to try and reach everyone to ensure they have access to good health care. As of February 1, 12.7 million Americans selected affordable, quality health plans for 2016 coverage through the Health Insurance Marketplaces. That includes over 4 million new consumers in the HealthCare.gov states who signed-up for coverage this year. You are subscribed to HHS.gov Updates for the U.S. Dept. of Health & Human Services. Having trouble viewing this email? View it as a Web page. Like HHS on Facebook . Follow HHS on Twitter @HHSgov and sign up for HHS Email Updates.